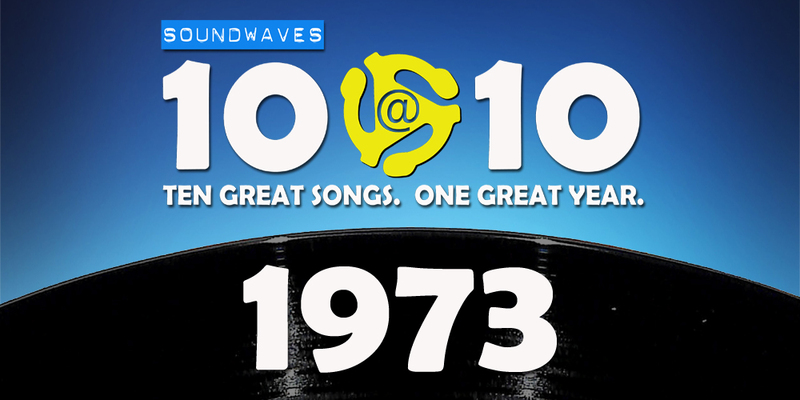 Today on Soundwaves 10@10, we have ten great songs and some questions about 1973? How much did the first VCRs cost? Who was Carly Simon really singing about? And did Dr. Hook and the Medicine Show ever make it to the cover of the Rolling Stone? -UFOs in the Gulf Coast!